orphans and they must be evacuated to his winter residence. clues point to a quest. 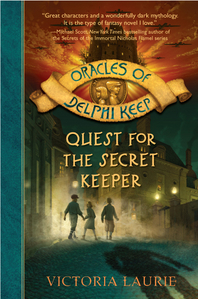 The orphans don't know where they must go, but they know they must rescue the Secret Keeper.